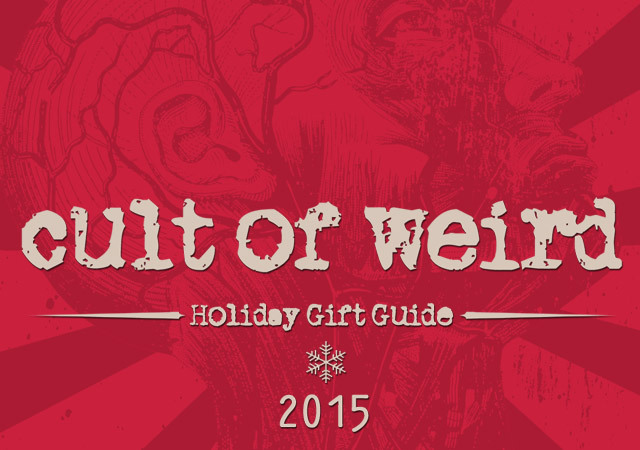 It’s finally here: The great and disturbing Cult of Weird 2016 holiday gift guide, filled with oddities, atrocities, and jolly Christmas abominations sure to make Krampus come knocking at your door. 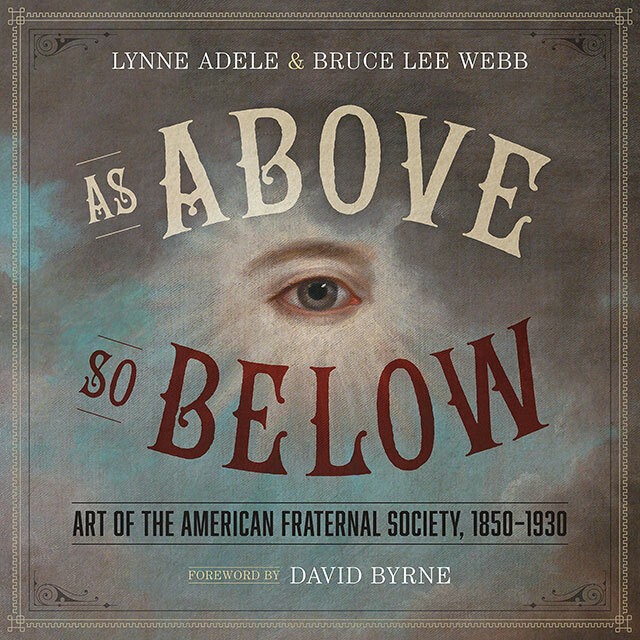 Looking for books? 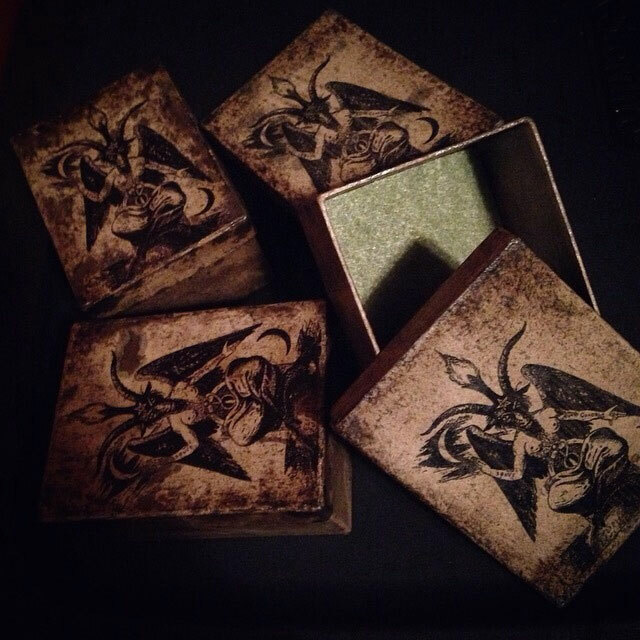 The deranged bibliophile on your shopping list will love these dark and morbid books curated by the Cult of Weird community. 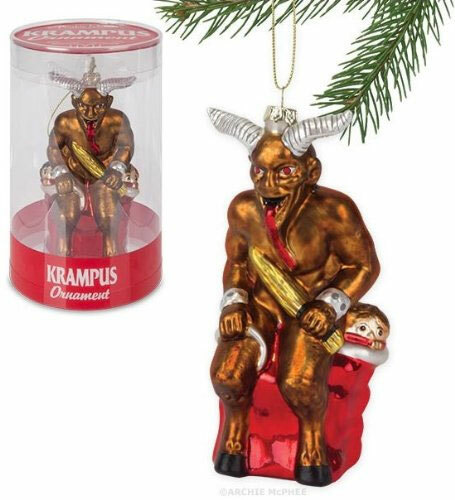 Besides department store Black Friday brawls and spiked eggnog, the two best things I look forward to most about the holidays are ugly Christmas sweaters and Krampus. 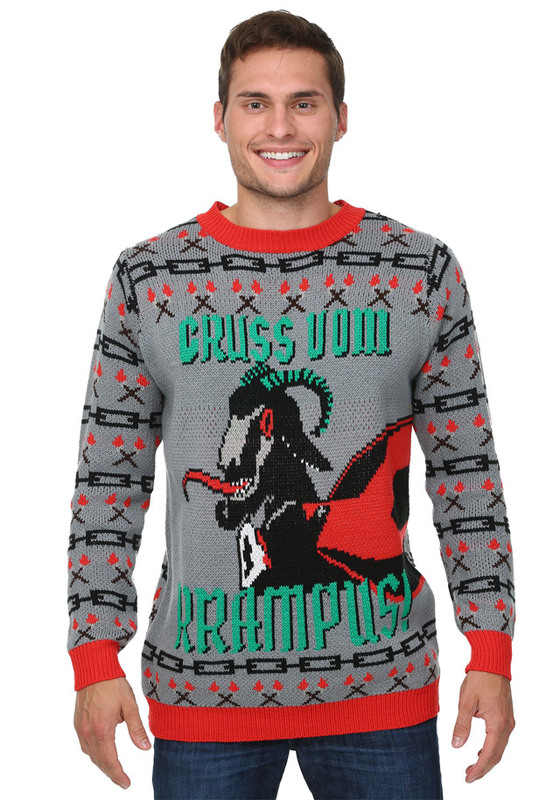 This Gruss vom Krampus Christmas sweater combines them into a jolly celebration of St. Nick’s horned counterpart. 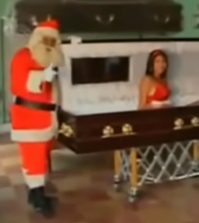 Naughty or nice? Who cares when you have a sweater this glorious. 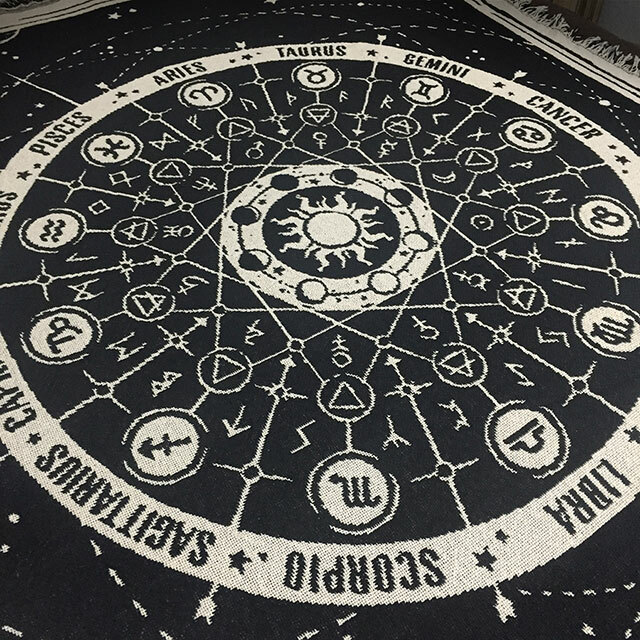 Finally, a calendar I can get excited about. 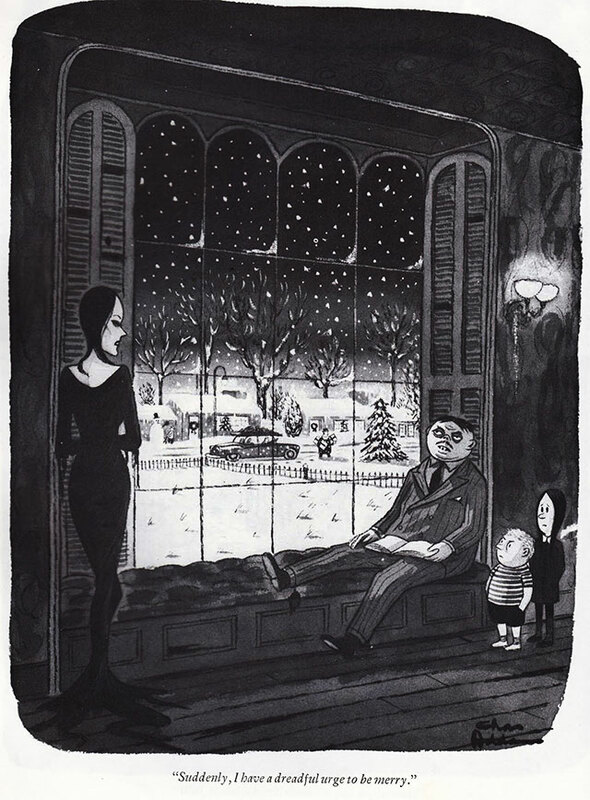 Cruel & Unusual will fill your 2016 with a morbid daily dose of human suffering. 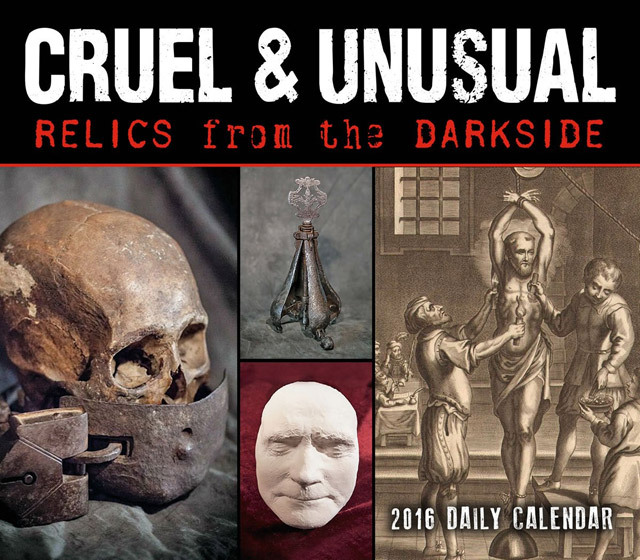 This calendar is a compendium of torture, execution and other human cruelty, revealing the dark side of history through text, photos and illustrations of terrifying devices and brutal practices. 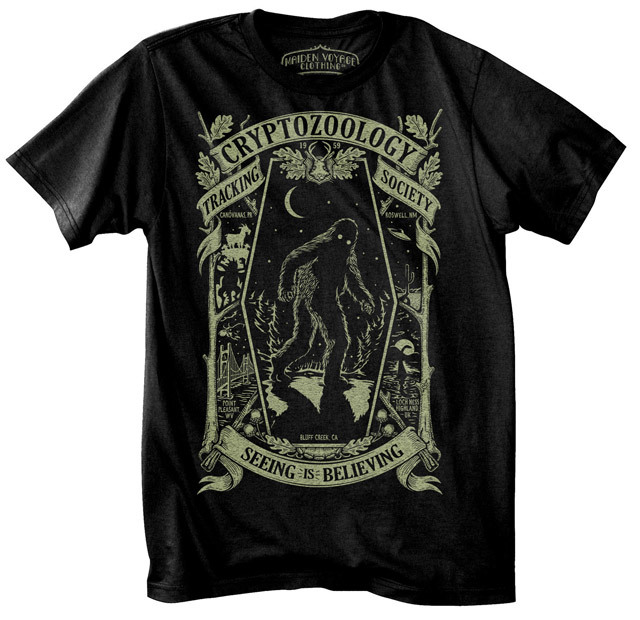 This glow-in-the-dark Cryptozoological Tracking Society t-shirt from Maiden Voyage is perfect for your next expedition into the wilderness in search of Bigfoot, Mothman, or other elusive fortean mysteries. 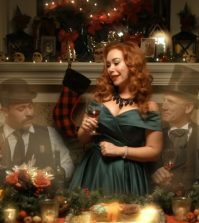 New from Pandora’s Box this year! 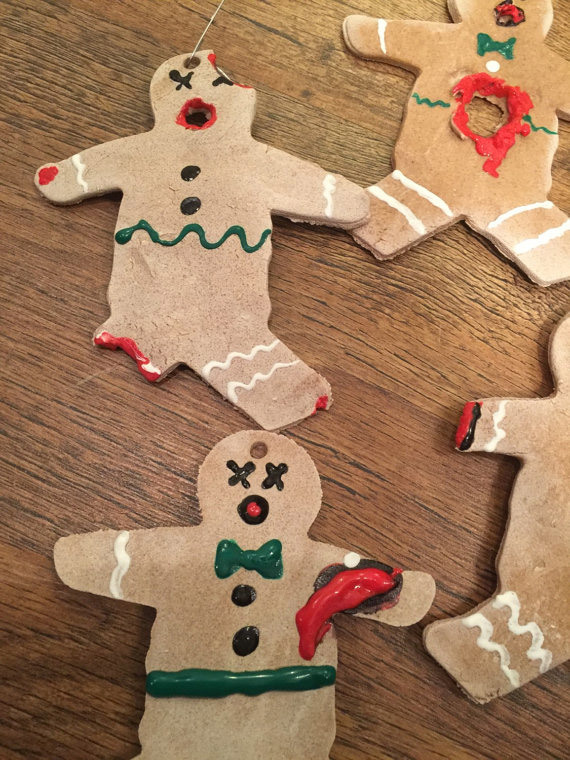 Bring a little ghoulish Christmas joy to your tree with these delicious-looking (but not edible) maimed gingerdead men ornaments. 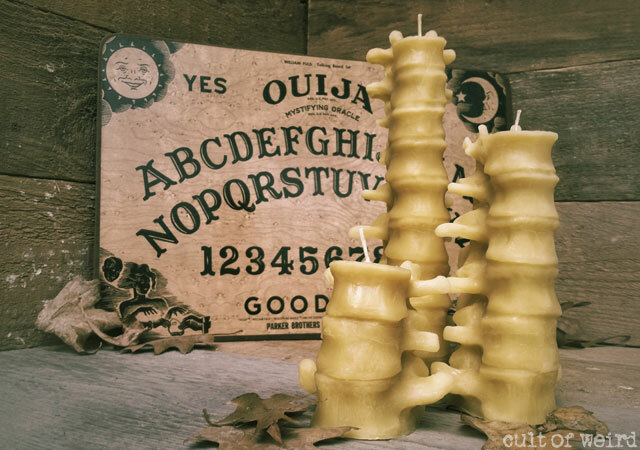 These all-natural beeswax spine candles are cast from real human vertebrae and hand-poured by Cult of Weird’s own resident mad taxidermist Rob Reysen. 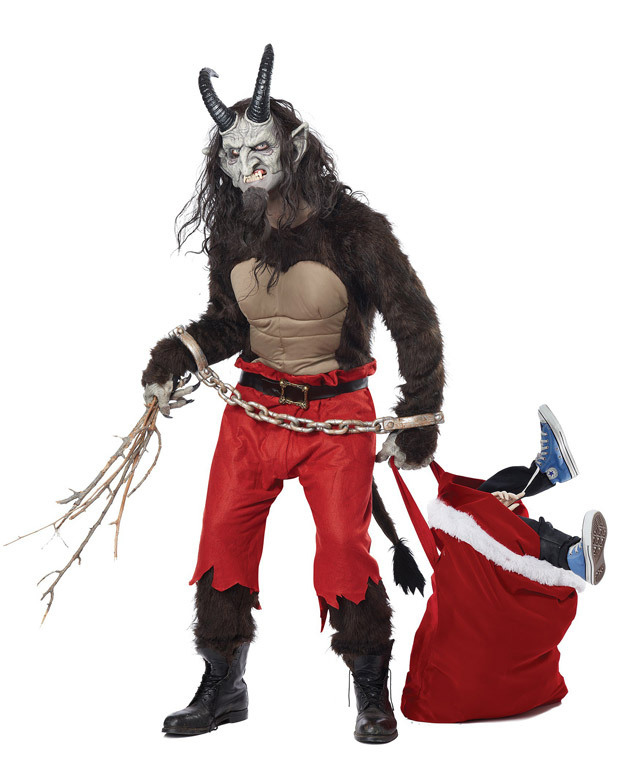 Krampus is coming! And if not, because there are just way too many naughty kids to punish these days, you can suit up and help out! 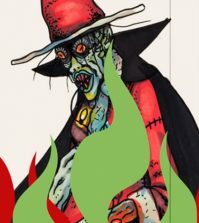 Asylum Artwork has so many amazing oddities to choose from, I had a difficult time picking what should be included here. 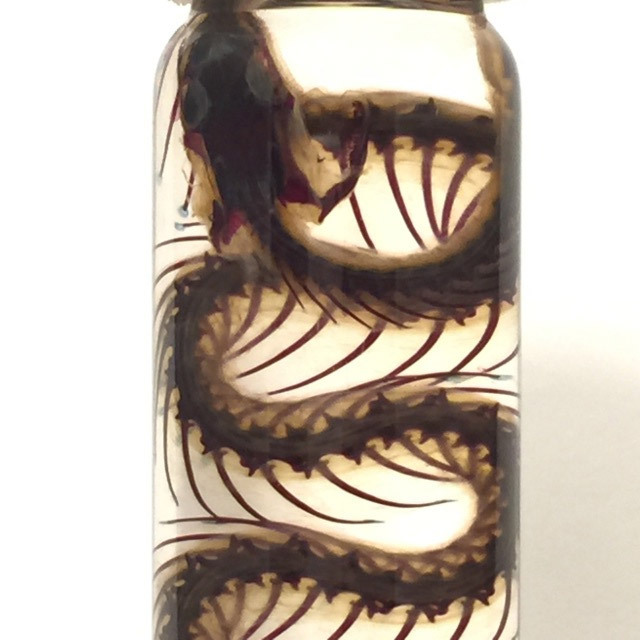 I decided on this snake because I’ve seen many diaphonized specimens, but the bones of a snake make it a very unusual-looking specimen. 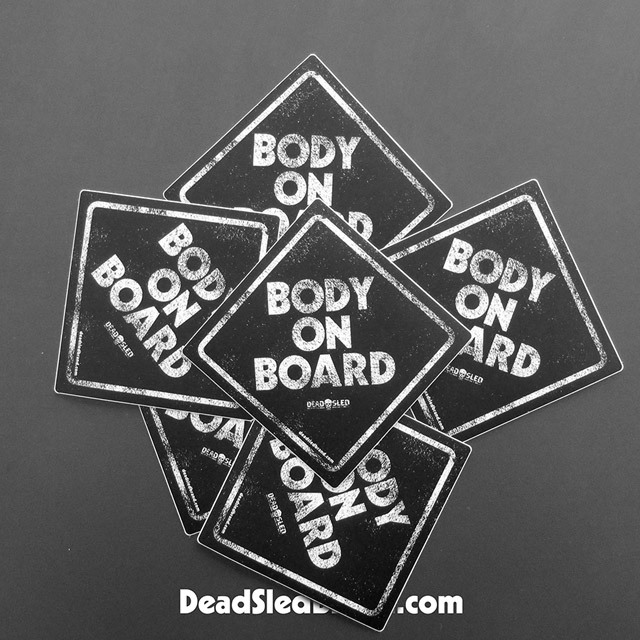 The perfect bumper sticker for psychopaths and/or hearse drivers. Do you wear your sunglasses at night? 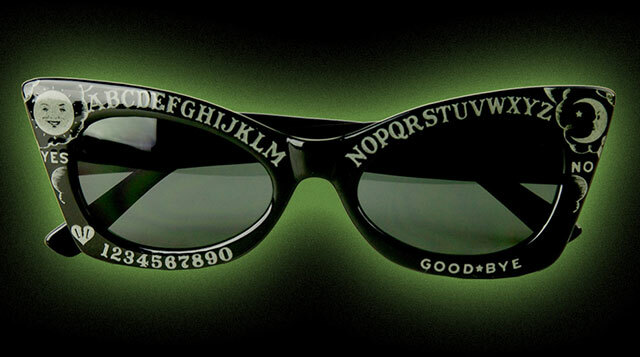 If so, these glow-in-the-dark Fright Board sunglasses from Lindsay Lowe are perfect for your next midnight cemetery seance. 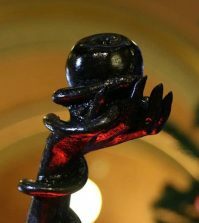 The “Jewel of the Treasurer” is an icon representing the treasurer of a masonic lodge. 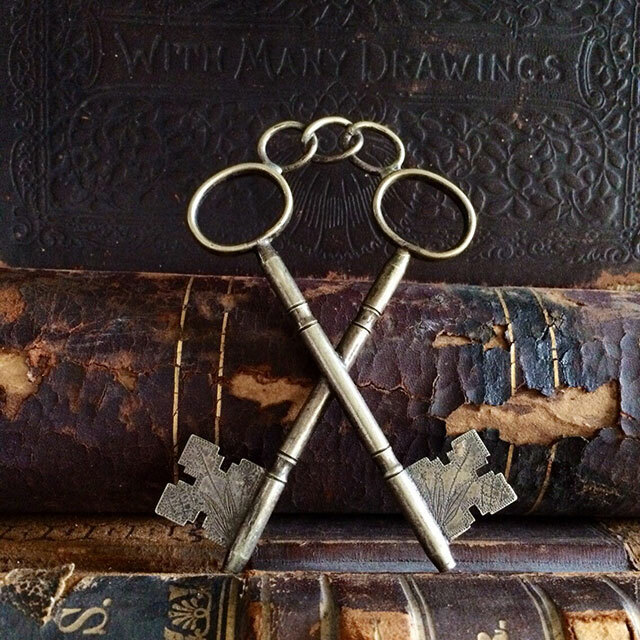 The symbol depicts a set of crossed skeleton keys. 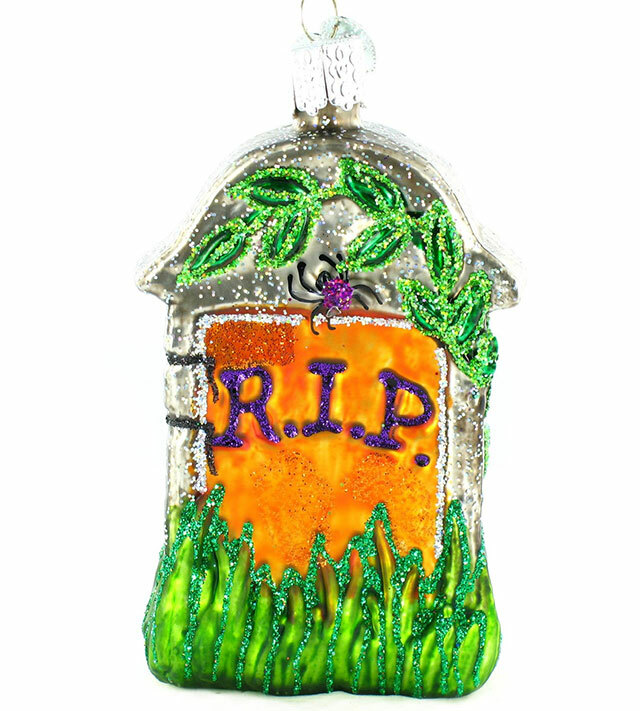 This antique silver pendant from Vera Viola is estimated to be from the late 1800s. 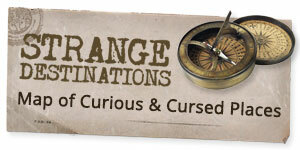 If you’re as obsessed with weird history as we are around here, this book by Marc Hartzman detailing the 300-year history of Oliver Cromwell’s head is the perfect addition to your bookshelf. 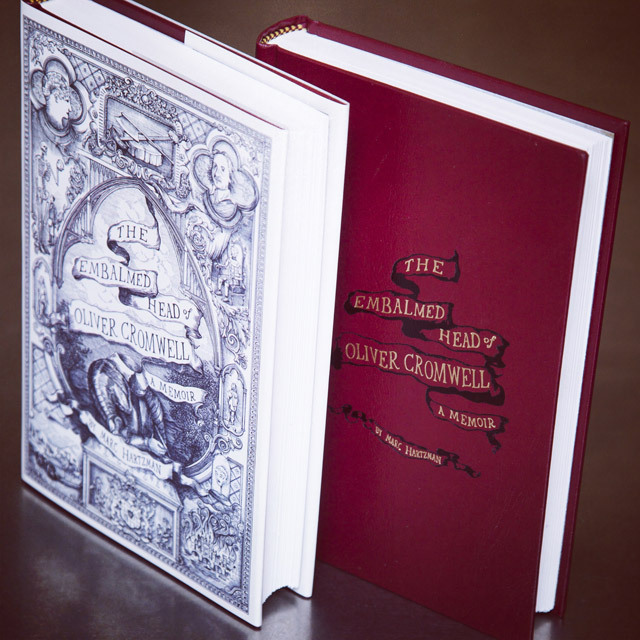 It was included on this year’s Fall Reading List, but this limited edition of 50 is signed, numbered, and features a foil stamped cover and exclusive endpapers that reproduce a 19th century letter about the head. 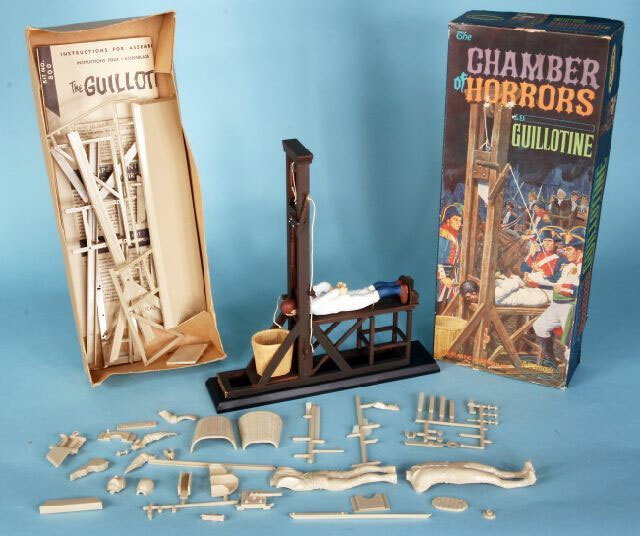 This is a reissue of the vintage 1966 classic Chamber of Horrors guillotine model kit. 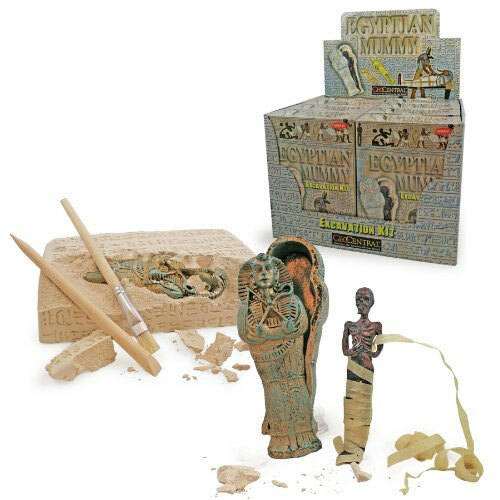 The blade actually drops, and the kit comes with magnets so you can play executioner over and over for hours of wholesome family fun. 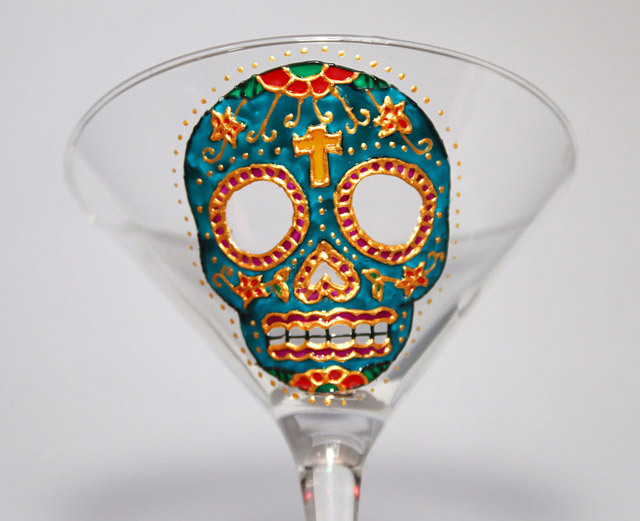 For the little weirdos on your shopping list. 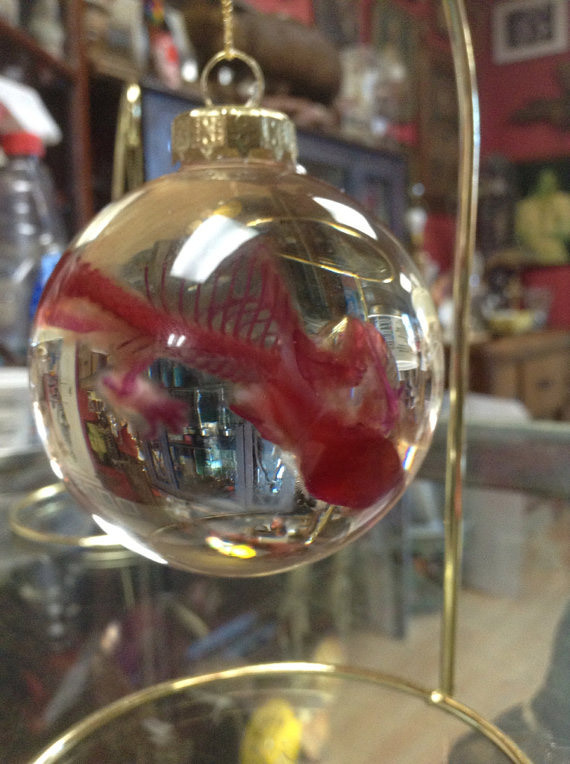 A Cult favorite Christmas tradition: Every year the folks over at Pandora’s Box offer up these unique diaphonized wet specimens in a clear globe ornament.